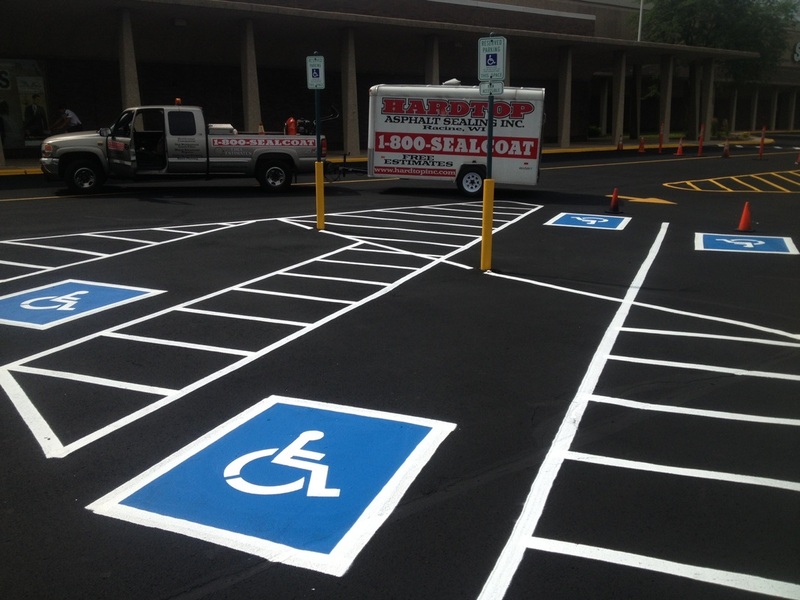 Hardtop Asphalt Sealing Inc - Hardtop Asphalt Sealing Inc: Request Your Free Asphalt Maintenance Quote Today!!! "When it comes to asphalt, we've got it covered"
Your One Stop Shop For All Your Asphalt & concrete Needs!!! 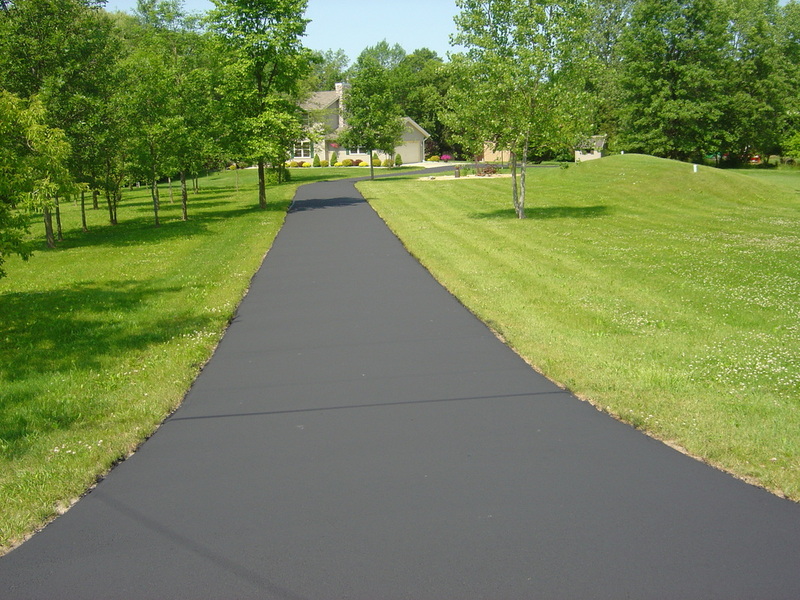 Hardtop Asphalt Sealing Inc has provided asphalt maintenance services throughout South Eastern Wisconsin and North Eastern Illinois since 1994. Our staff includes many team members with years of experience in the asphalt industry. We at Hardtop always strive to be the industry leader in quality asphalt maintenance services. There is no job too big or too small for our experienced staff to handle. Using the highest quality products, we help our customers cut costs and maintain their asphalt pavement more efficiently over a long period of time. As the leaders in the industry, our philosophy has always been to provide reliability and quality workmanship that you expect. We have grown to be the leader by focusing on your requirements and your project goals. We understand your needs, and work to build lasting relationships based on the promise that we will consistently deliver our quality workmanship in a timely manner. We Use the Best Products on the Market.